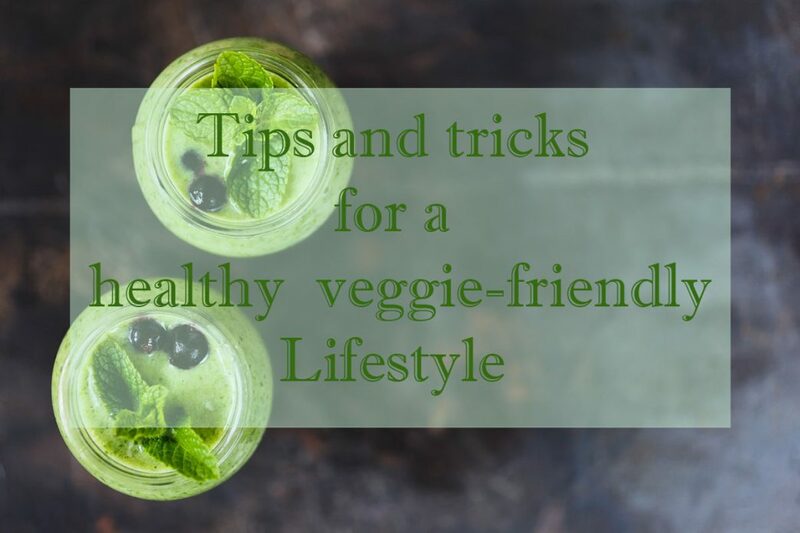 Keeping a veggie friendly healthy diet while on the road is not an easy task. 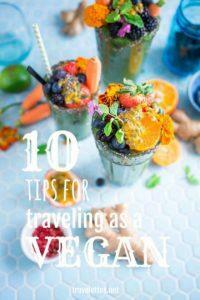 Here I will share with you tips for many experienced veggie-travellers including myself. Together we will help you to achieve your healthy goals. Olga Maria from dreamsinheels.com wrote a great piece on which destinations are more vegetarian friendly than others and why. I enjoy reading it as she mentions historical facts and cultural reasons on why they are more suitable for plant based food lovers. 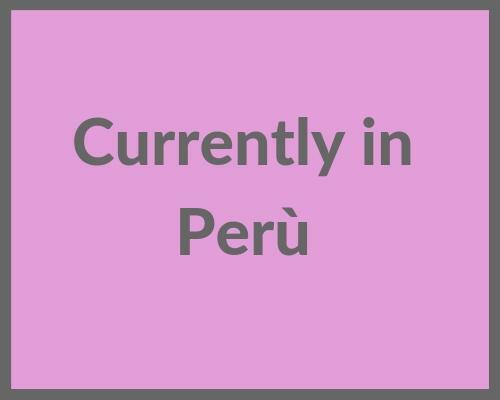 You will be surprised to see some countries that you wouldn’t even think they made it to the bottom on the list, the Brits first 🙂 Click here to read post. shares with us her funny story on how she discovered she’s been involuntatily cheating on her vegetarian diet, or, better said, how she’s been cheated on by the Asian bakeries. It’s a funny story and very useful at the same time .. just so you know when you are travelling in asia. Watch out for the meat floss!!! 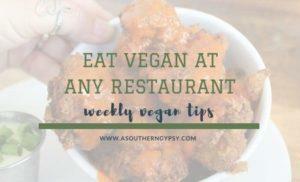 Our friend and vegan advocate Ashley wrote a super helpful guide on how to eat vegan in every restaurant. Most of the time we don’t want to miss social opportunities to hang out with friends and relatives who are not vegan and we cannot impose on them our eating preferences. Therefore, what to do? Check out Ashley smart tips on how to go about it. 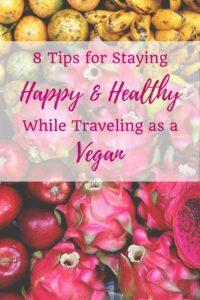 Kathi is the author of this comprehensive guide on how to stay vegan while we are travelling. We all know how challenging it can be and for the newbees you will find out very soon. This article will be extremely helpful as it covers the majority of the foody situations that we most probably find ourselves in while travelling, and how to deal with them. Her extensive travelling experience covers many different countries with the most variety of food habits. However we will soon realize that there is a common approach that you can use in all the most diverst context. I am sure you will enjoy the reading. Click here to read the post. 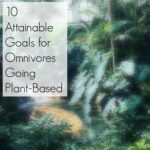 Bianca, plant-eater writer, animal lover, tea drinker, fruit junkie, wife, mama, + cat mom, is giving us a few tricks on how to step into a plant-based diet from a life as an omnivore. As she mentions. it is important to do baby steps in order not to be overwhelmed and get frustrated at day one. That would make all our efforts vain. If you follow her expert advise and go through her 10 steps I am sure you will achieve your goals to a healthier lifestyle. Happy eating! 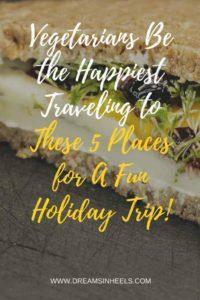 Click here to read her post on her blog The friendly fig. Bianca, plant-eater writer, animal lover, tea drinker, fruit junkie, wife, mama, + cat mom, is helping us to find out the best protein sources that are not deriving from animals. 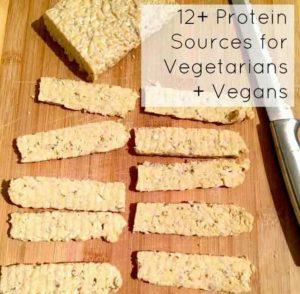 We all know that all veggies contain enough proteins for our needs, but sometimes our palate needs variety and Bianca is helping us to find out other options for our protein intakes needs. 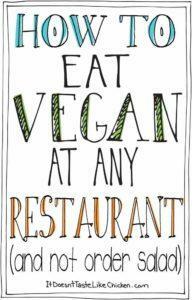 Sam, from the beautiful, comprehensive blog It doesn’t taste like chicken, wrote an amazing article on how to eat vegan in any restaurants without being limited to a simple salad. 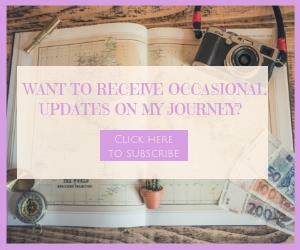 I found her article very useful and gave me tips I didn’t think of. 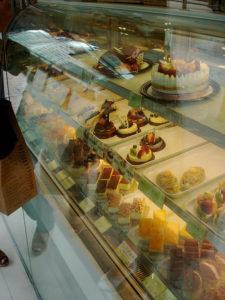 She also points out specific vegan choice for any type of cuisine, French, Italian, Cinese and so forth. She also reveals all the existing app to use to look for vegan restaurants.